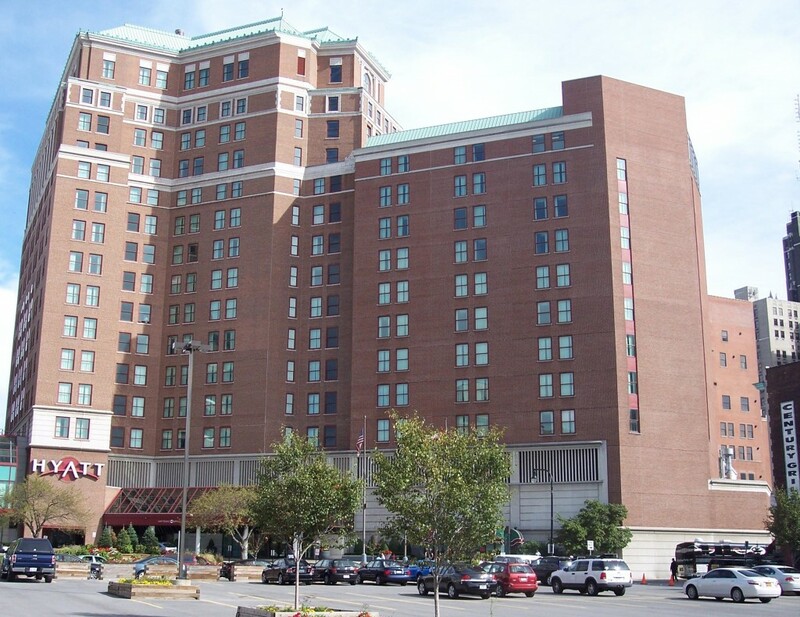 Our Convention hotel, the Hyatt Regency Buffalo (adjacent to the Buffalo Niagara Convention Center) has a limited number of discount rooms available for our guests. Reserve today. Contact Hyatt Reservations toll free at (800) 233-1234 or click HERE to reserve a room online. Mention code “UB Dental” when reserving a room for a discounted rate of $159 until September 9, 2019. All rooms were subject to availability. We know that parking can be difficult to find downtown, so in order to make your time at the meeting more enjoyable we have provided a few suggestions. Complimentary Door-to-Door Park and Ride Shuttle Bus is available to all registered attendees of the Buffalo Niagara Dental Meeting. Park at Buffalo Riverworks, 359 Ganson St., Buffalo NY 14203, and take the Shuttle Bus to the Buffalo Niagara Convention Center. Buses run back and forth every 15 minutes, from 7:15 am through 5:30pm. Park at UB South Campus on Main Street in the NFTA Lot ONLY and take the Metro Rail for a very low price. Complimentary Door-to-Door, Park & Ride Shuttle - Park at Buffalo Riverworks, take the shuttle to the Buffalo Niagara Convention Center. Simply add the Park & Ride option on your registration.